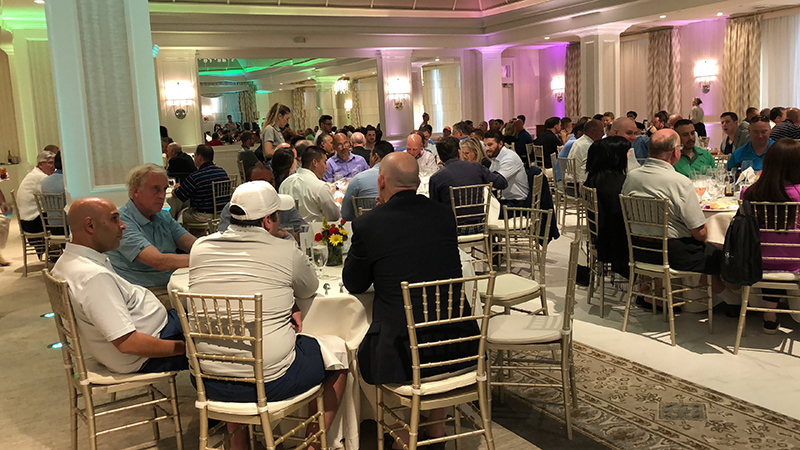 River Vale, NJ The Building Owners and Managers Association (BOMA) of Greater NY hosted its 49th Annual Golf Outing on June 11th at the Edgewood Country Club. The event was attened by 175 BOMA NY members and guests. The day began with a brunch, followed by golf. The event concluded with a dinner and award ceremony beginning with award winners of the Jack Degan Award. This award was named in memory of the longtime BOMA NY golf committee chair Jack Degan of Stuart Dean, which is awarded to the team with the overall best score of the day. 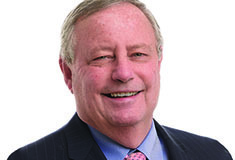 This year’s Jack Degan Award recipients are Peter Frankel, Brad Gruber, Dan Wolfman and BOMA NY president Ron Zeccardi. Other awardees include Scott Besada for the “Closest to the Pin” contest sponsored by Franklin Square Contractors, Inc. and Vincent Punzone for the putting contest sponsored by BOMA NY. BOMA NY also thanked the following companies for their donations toward sponsoring the raffle gifts: All-Nu Electric, Collins Building Services, Firequench, Vornado, Western Management and W.H. Christian & Sons, Inc.